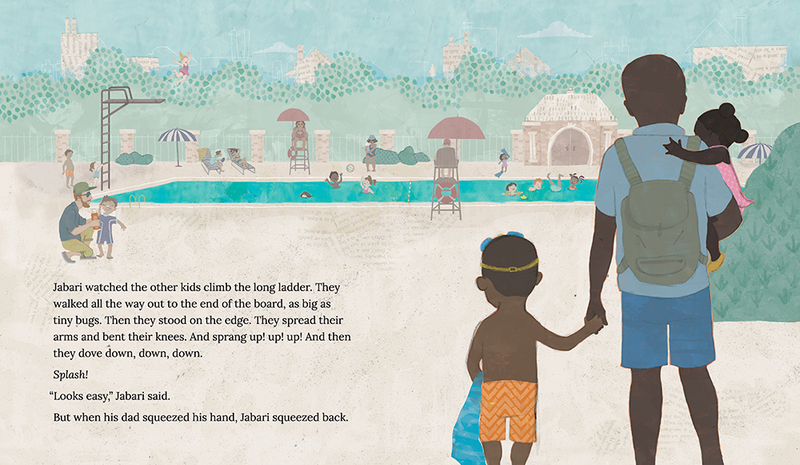 I wrote & illustrated a picture book called "Jabari Jumps"! Published by Candlewick Press, It's available NOW wherever books are sold. 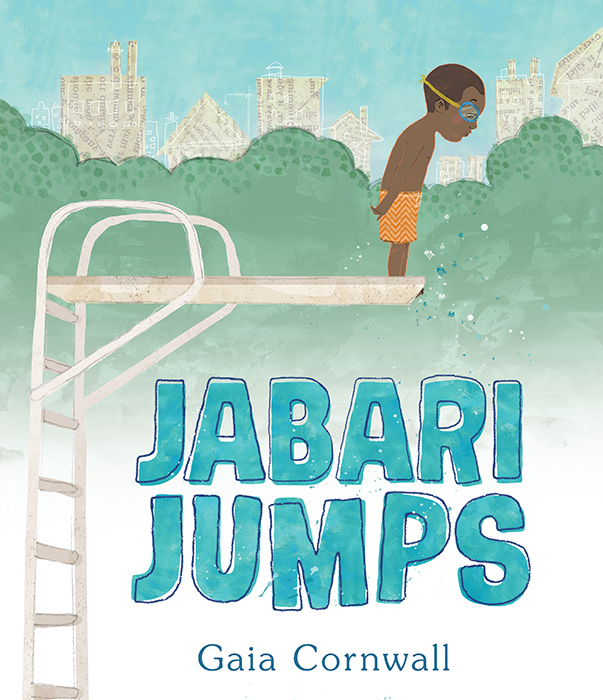 Amazon #1 New Release, & an "Amazon Best Book of the Year, 2017"
THe Rhode Island 2017 Selection for the National Book Festival, Washington, D.C.
Jabari is definitely almost ready to jump off the diving board. He’s finished his swimming lessons and passed his swim test, and he’s a great jumper, so he’s not scared at all. "Looks easy," says Jabari, watching the other kids take their turns. But when his dad squeezes his hand, Jabari squeezes back. He needs to figure out what kind of special jump to do anyway, and he should probably do some stretches before climbing up onto the diving board. 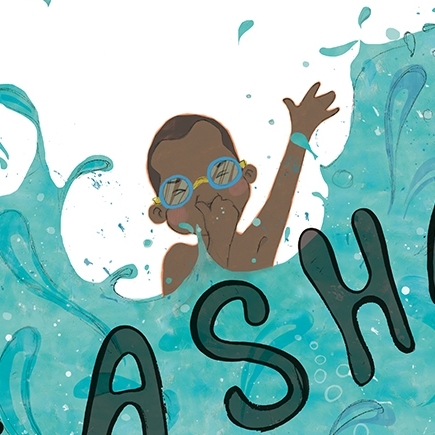 In a sweetly appealing tale of overcoming your fears, newcomer Gaia Cornwall captures a moment between a patient and encouraging father and a determined little boy you can’t help but root for. I love doing school visits! If you want to book a school or library visit with me, please contact Candlewick Press at appearances@candlewick.com. Check out "behind the scenes" pics on Instagram or just say hello! 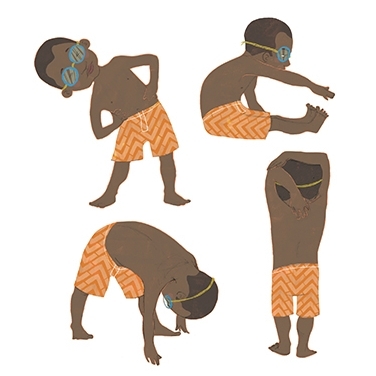 Click here to download some fun Jabari print-ables! Jabari Jumps: Copyright © 2017 by Gaia Cornwall. Reproduced by permission of the publisher, Candlewick Press, Somerville, MA.